Oh no – that can’t possibly be the date – are you sure it’s August? July has flown by for us here at GT Studios and has probably been one of our busiest months ever – far too much to mention in one newsletter! We are so grateful to all our wonderful new clients and the support we have had from their families as well as the amazing support we continue to receive from our Ambassadors and their families, our followers on Instagram and Facebook and the many Accounts and Pages that have featured our photos over the last month. The feedback and comments we have received lately have reassured us that we do what we do for all the right reasons. We love what we do – and when your work is your passion it really doesn’t feel like work! Nothing is worse than missing an opportunity that could have changed your life – we have received some heart-warming feedback this month about the changes we have helped make in the lives of some young people – perhaps we can change the life of someone you love too! Building self confidence and self esteem is so important in today’s society. 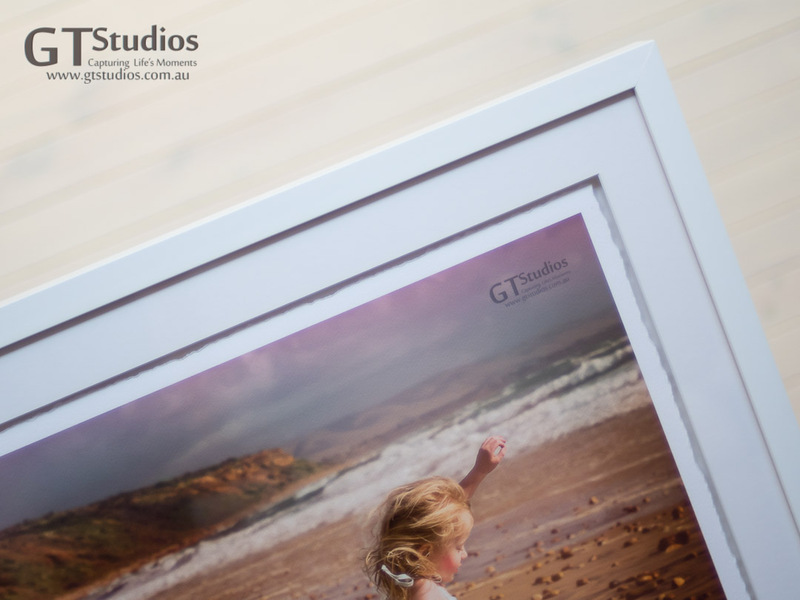 Our beautiful Teegan art work (our top feature image on our snapshot) is a huge 75cmx100cm frameless matte art image and has had such an impact on our clients as they enter the studio that people are telling us that they are actually dreaming about it! That is the effect that large scale wall art can have on people and why we urge our clients to have their beautiful work printed and go as big as their space permits – this action is a lasting statement of loyalty love and commitment to their child. As always we welcome you to the GT Studios Monthly Snapshot. A chance to keep all of our wonderful GT Studios People – clients, models, collaborators, and friends up to date with the latest news and happenings. By the way – what do you think of the new lay-out? We seem to have lost our galleries – but hopefully by our August Snapshot we will have them back! For our Face of July we felt it was appropriate that we celebrated winter – even if I don’t really like winter! I was surprised at the amount of applications – who knew winter would be popular! We chose Mackenzie as our winner this month. She presented an amazing application – she answered all the questions that I asked. She gave enough detail without going overboard. She was believable and sincere. Her original plan was to have a friend with her but due to circumstances beyond her control she attended the photo shoot without her friend. 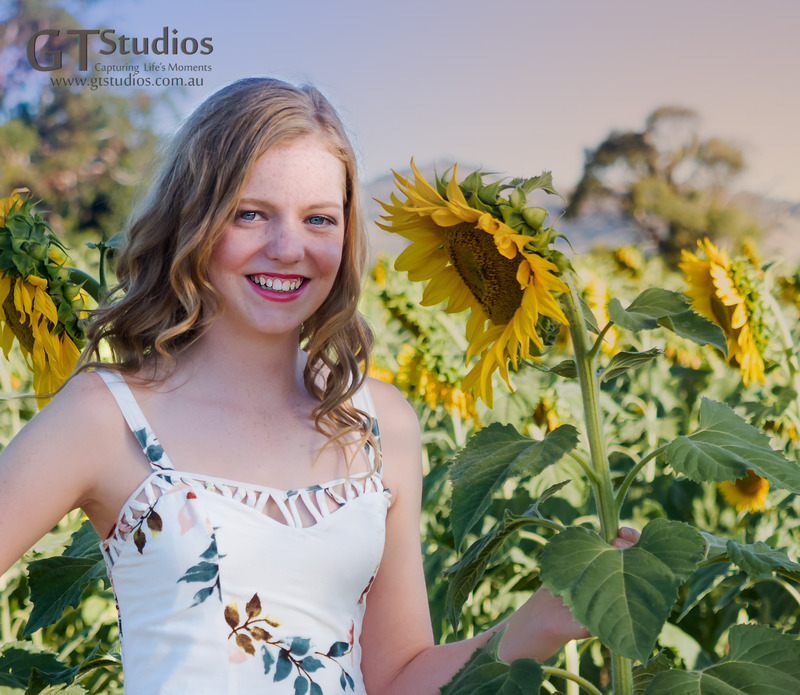 As teen and tween portrait photographers we were fine with this as we were able to give Mackenzie the attention that we would give our usual clients. We planned the session in detail and captured many aspects of winter – we even managed to incorporate some snow, Christmas and hot chocolate! 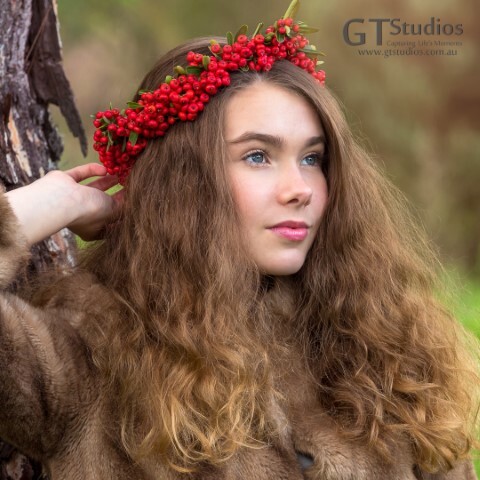 When Mackenzie returned for her Reveal and Select session we asked if she would do us a favour and do another little mini session as I had been able to find some beautiful red berries for a winter head piece. She jumped at the chance! She showed such enthusiasm and worked so well that we asked her to stay a bit longer and do some model work for us that evening. By the end of the night we were pretty sure we wanted to invite her to become part of the team! 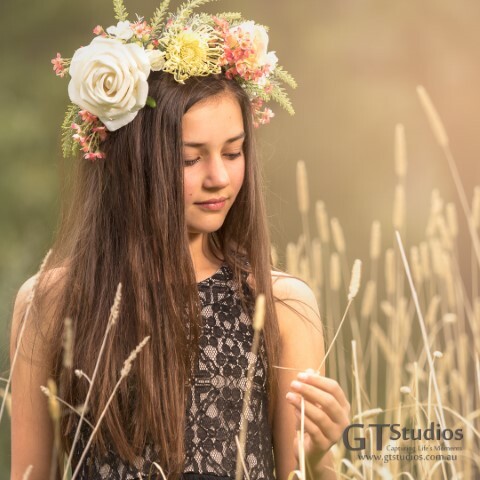 After a chat with the other ambassadors we were delighted to contact Mackenzie and now we are very excited to say that she is our 7th official GT Studios Ambassador. In the months ahead we will introduce you to each of our ambassadors. On the topic of Christmas – did you know it is less than 5 months until the big day!!!! It is never too early to start planning your Christmas Gift List or that Christmas card list either. 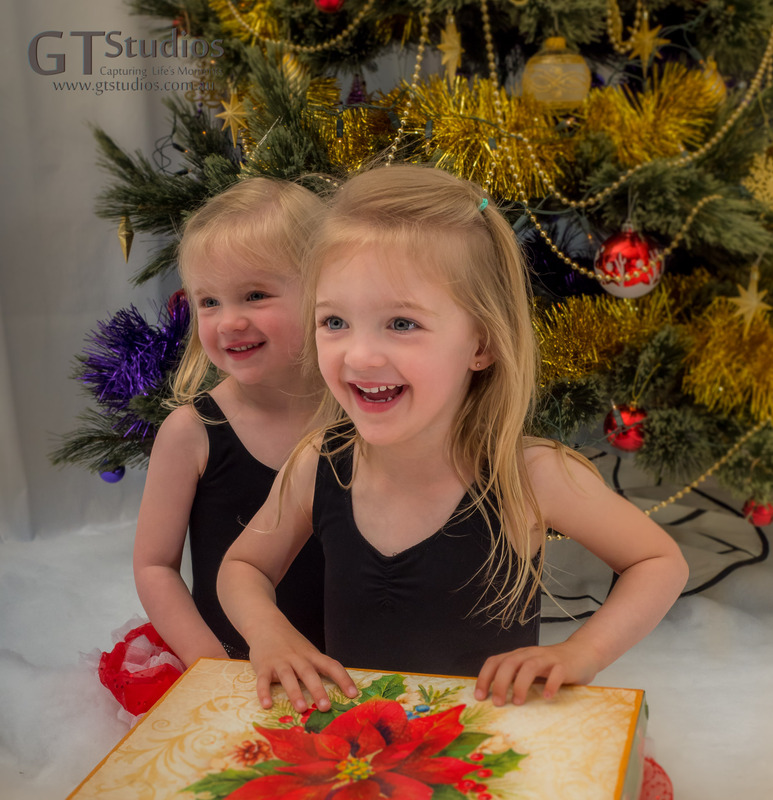 At GT Studios we believe that receiving a beautiful personalised Christmas card is so much nicer than an sms or digital greeting – it shows you have put in some thought and effort. We also believe that customised wall art or a carefully planned album is one of the nicest gifts you can give to someone who holds a special place in your heart. 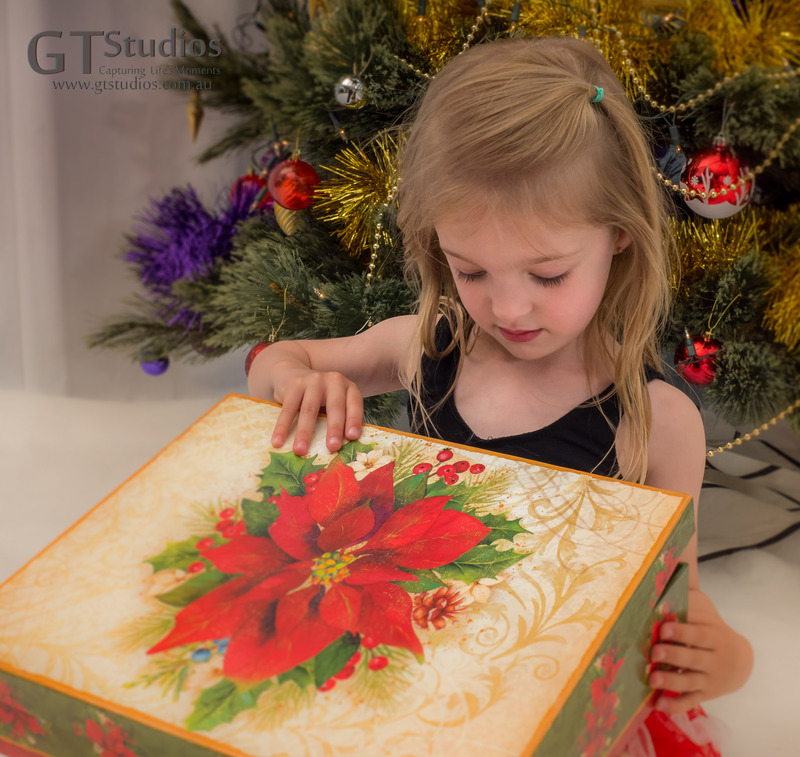 Have you thought about a gift from GT Studios – it might be for a parent, grandparent, or child. We also offer gift certificates so if you know someone who would jump at the chance of one of our photo experiences then a Gift Certificate is the perfect option. We will be there on every step of the journey – whether it is to plan a photo experience or plan an album or choose which photo to place on your wall. Let us help you this Christmas! Don’t leave it too late to order – quality takes time! 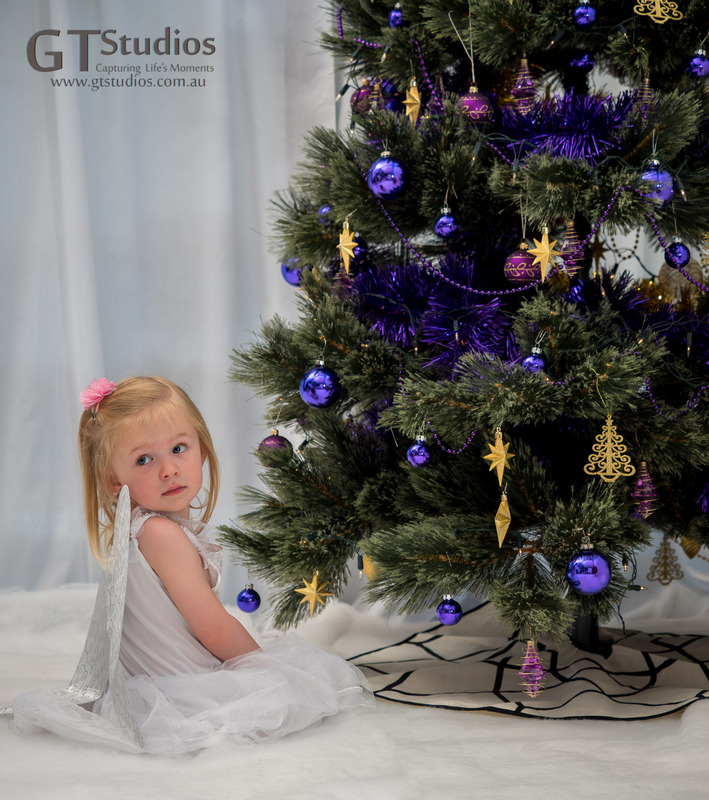 If you have had a photo experience with GT Studios now is the time to have a look at your proof sheets and choose which of those beautiful photos you will choose as your Christmas Gifts and cards this year. 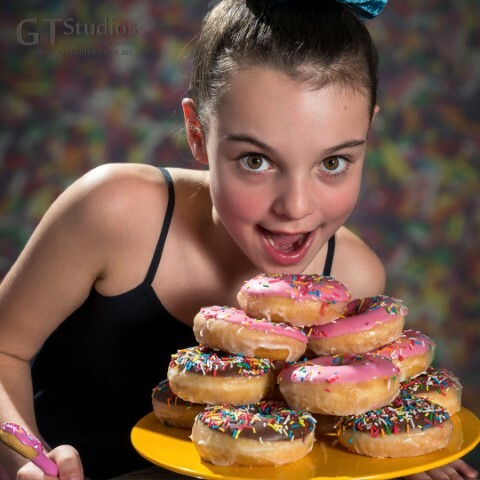 Of course we are happy to help you choose – just call and we can discuss your images with you. If you have misplaced your proof sheets give me a call and we can arrange replacements. 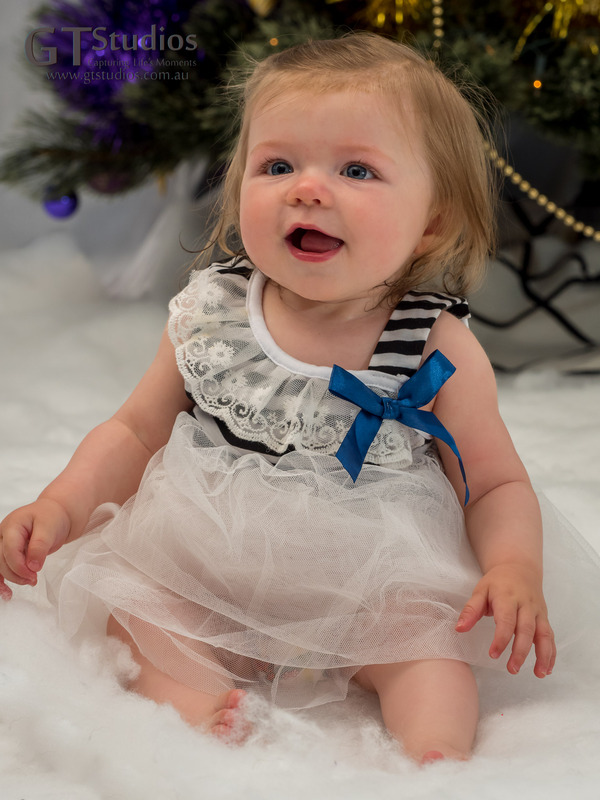 If you need a new photo experience for your Christmas Photos your experience must be before the end of October to ensure delivery for Christmas! August is now fully booked. As I mentioned last month – we had some of our beautiful girls featured in Issue 10 and Issue 11 of Madison Fashion Magazine. Our copies arrived in the mail and of course it turned in to another mini photo shoot! We even had a live session on Instagram! Did you see us live? It was lots of fun! Madison Fashion Magazine – Five ambassadors featured! Not always serious! Lots of fun and games!!! July has been a month full of variety and creativity when it comes to our photo experiences. As well as our Face of the Month for July which had a winter theme we had the Face of August which we did the photo session for during July. We met two delightful young girls who showcased their favourite eras of fashion ‘70’s, 80’s, and 90’s! We also had the beautiful Miss M take part in the “Model for a Day” experience and Miss A came to update her model portfolio. 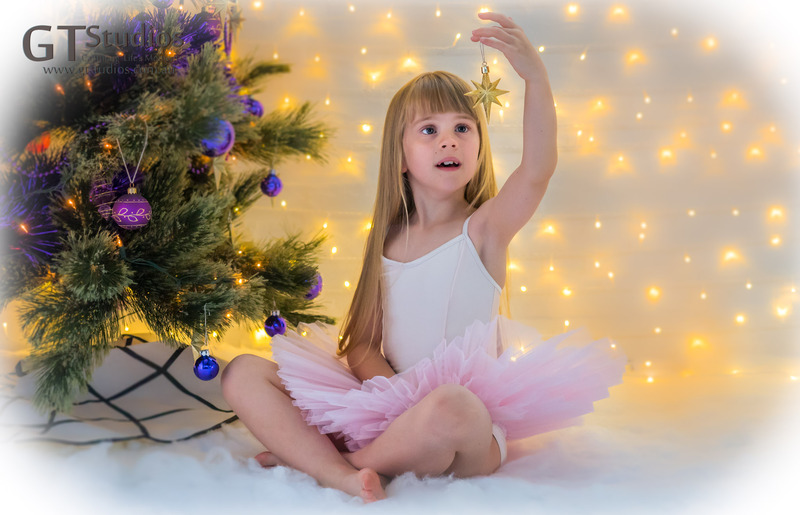 We were treated to some amazing dance sessions this month with several solo and group dance experiences as well as a Family photo experience and a Fine Art Experience with a Fantasy feel. 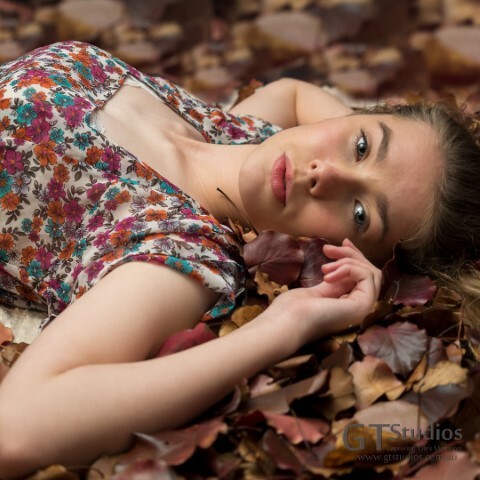 The weather was glorious for Emi’s portfolio update and we captured some awesome moments! We missed out on using the dress she ordered as it had not arrived so when she came back for her reveal and select session we did a mini photo experience and she looked amazing. Emi was really not very well that day but she still worked like a true professional. We also had a chance to work on a photo experience with 5 of our 7 ambassadors ….. sssshhhhh!…. I can’t tell you about that – it’s a secret – watch this space and I will tell you all about it in the next newsletter!!! If we can help you with any of your photography needs please contact me. If you would like more information on anything you have read about today give me a call, email me or go through our contact page. This entry was posted in Capturing Life's Moments, Christmas, Christmas Cards, Christmas Gift Ideas, Christmas in July, Christmas Photo Experience, Competition, consultation, Dance, dream come true, Face of July, Face of the Month, Family, fantasy, Fine Art Projects, Gift Certificate, Gifts, How many days till Christmas?, It's Winter, Making Christmas Gift Giving Easy For You, Model Portfolio, Newsletter, Portrait, Pre-book your Session Now!, wall art, Winter Photo Shoot and tagged Adelaide, Beautiful, Capture Life's Moments, Christmas, contact, experience, family, feature, floral crown, Gift Certificate, girl, girls, GT Studios, GTStudios, gtstudios.com.au, magazine, natural light, photo experience, photo session, photoshoot, portrait, precious, print, ready to hang on August 1, 2018 by Karen. Making Christmas Gift Giving Easy For You! It’s that time of year when we start to make our Christmas lists. Even Santa is making a list and checking it twice! Today’s blog is about helping you with your list making and making Christmas Gift Giving easy for you! Gifts, greetings cards, ingredients for baking – I can think of many lists that I could be writing! Are you a list maker? 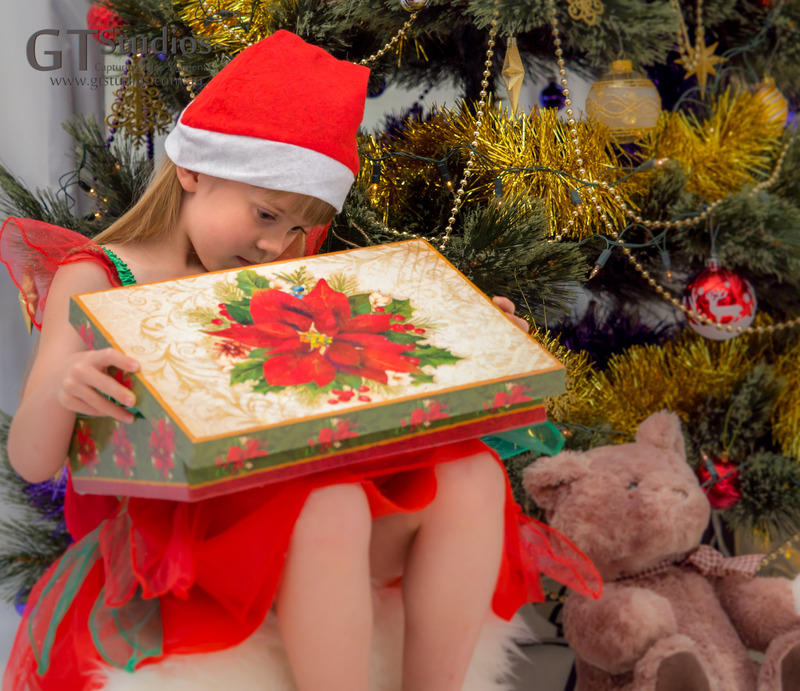 Are you the person who has to decide who has been naughty and who has been nice? 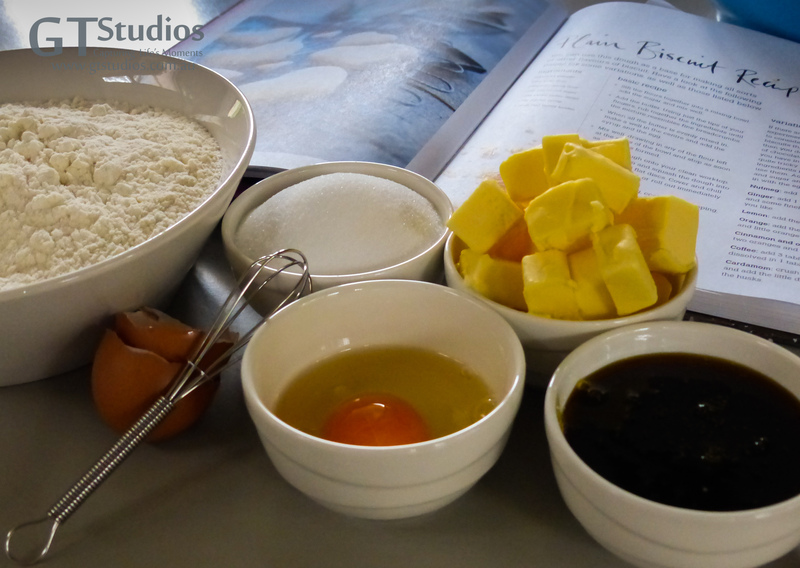 Gifts, greetings cards, ingredients for baking – I can think of many lists that I could be writing! I am not very good at those sorts of lists – I think everyone should have a lovely Christmas. I try to please everyone and usually end up feeling exhausted by the end of it and not really happy with what I have done. So, this year I am going to try really hard to be super organised – not take on too much responsibility and enjoy every moment with Family and Friends. However, I want to help you with your Christmas gift list first. If you have had a photo experience with us this year you might like to think about using some of your images as Christmas gifts for those special people in your life. It will make your Christmas shopping a lot easier than normal! If you haven’t had a photo experience keep reading – we can still help you too! 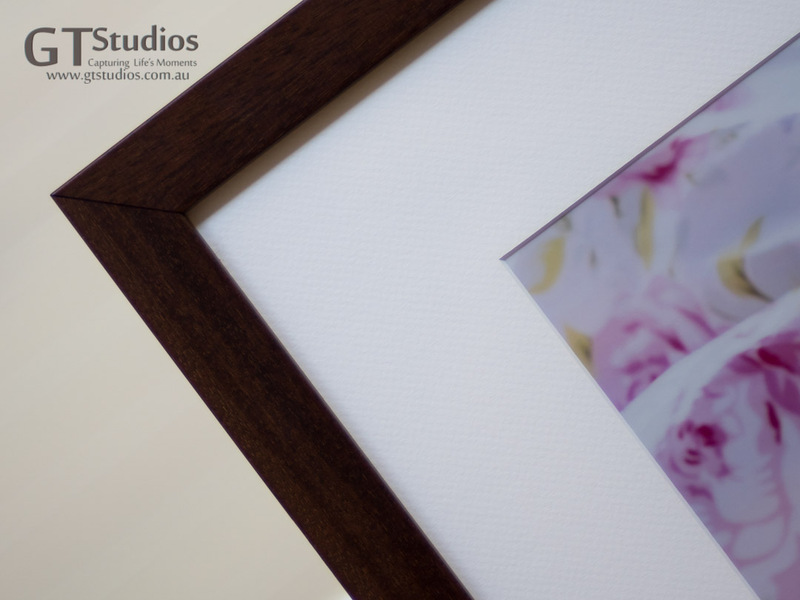 Our Traditional Frame – Beautifully framed in a range of timbers as well as black & white, with a traditional matte surrounding the printed image. 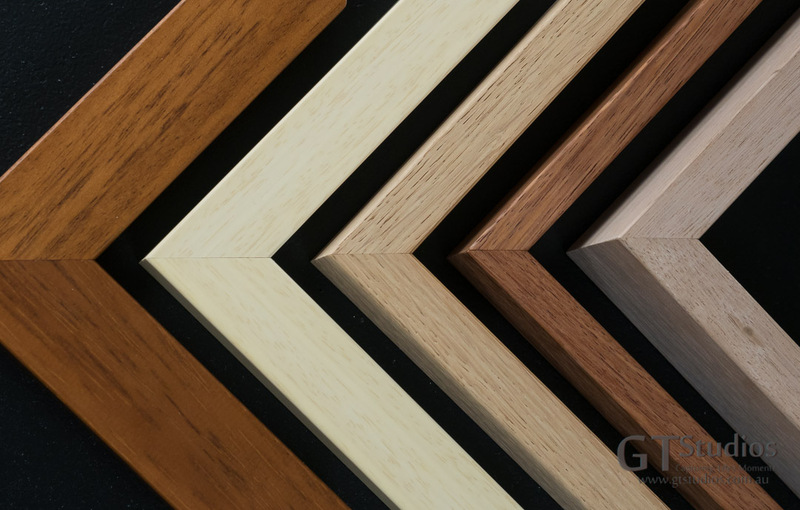 We have some beautiful products to choose from including four beautiful styles of framing. They range from the traditional (pictured above), to elegant (pictured below) to something more romantic, and then we have a very special frame style that is just perfect for your little Princess or Fairy. Our Romantic Frame – A delightful whimsical choice for the true romantic, once again framed in a deep set box, matted and then printed on the most beautiful torn edged and textured or smooth cotton – this choice will make hearts melt! Like stardust glistening on fairies wings – our Fairy Frame is the most exquisite frame you could find for your precious little Fairy or Princess – it will glisten softly and makes a great night light for anyone who needs a little more light in their night – even knights who slay dragons in their dreams. 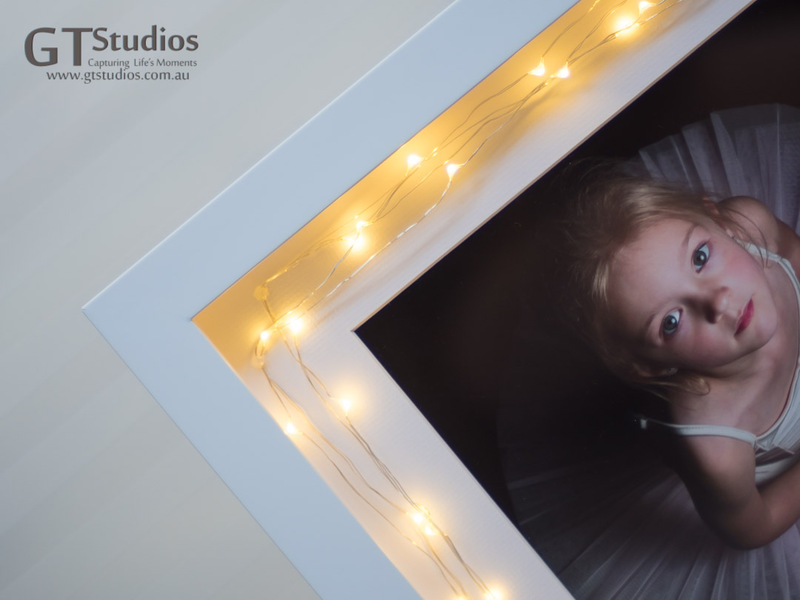 A matted print in a deep framed box – the fairy lights make this so special. Battery or plug pack available. We also offer a nifty little social media style set which can be kept as a set or split up to give as individual gifts. These are square and can be framed in a range of timbers. Perfect for those homes where wall space is on the tight side! They can be hung on the wall or placed on a shelf or cabinet or hallway table. Instagram – In an age of social media, what better way to display your chosen images. 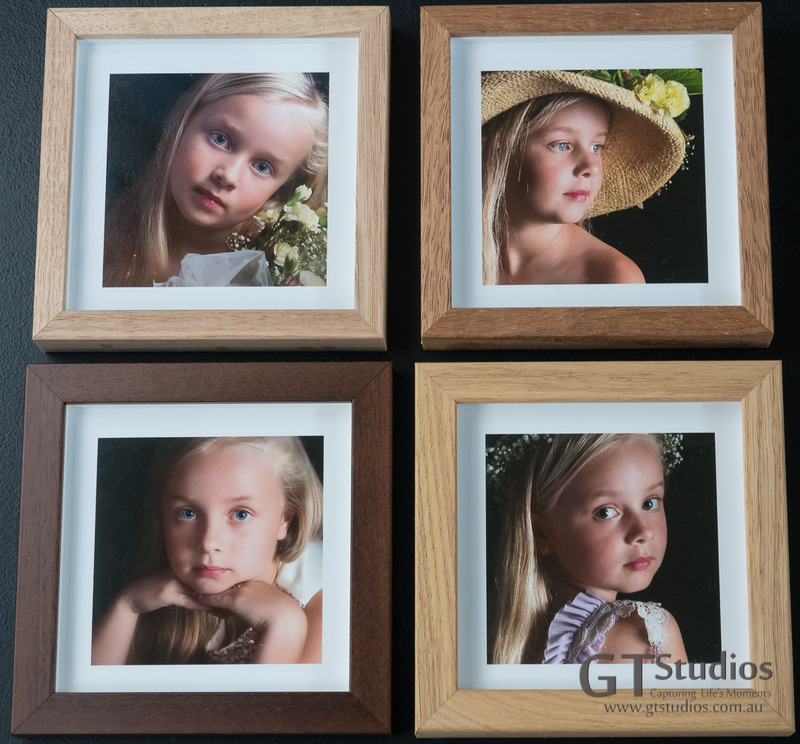 A set of 4 or more in your choice of timber box frame with the image set back these have a stunning effect when placed in a grid pattern on your wall. At 17cmx17cm this is a great choice where wall space is a premium! Last but not least we have our delightful Folio Boxes. 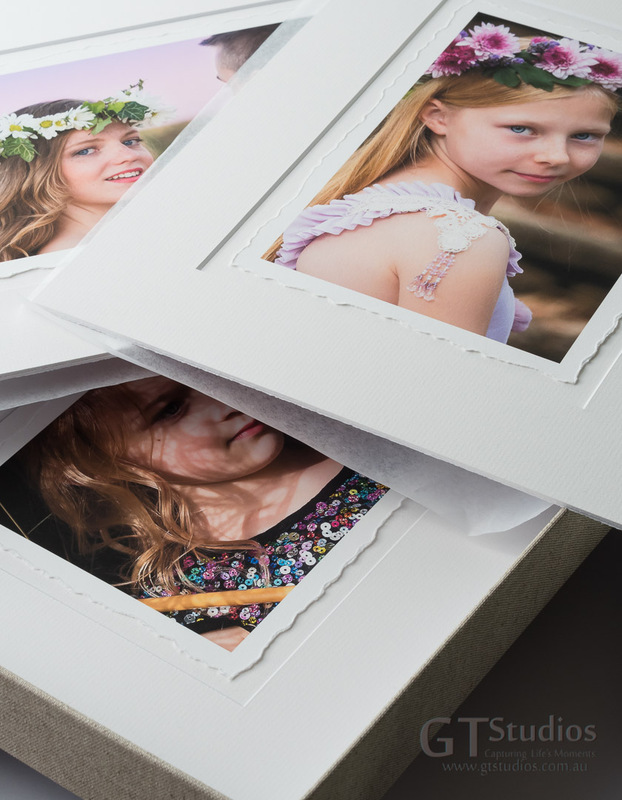 These gorgeous boxes are archival quality and your images can be safely stored in the box – starting with 4 images and holding up to 12 – they are available in a traditional, modern or romantic style. The images you choose come matted in this style but not framed. You can then display them on an easel. If you purchase 8 images or more we will provide the easel as a gift. Your heart and soul are captured and protected in this stunning heirloom for you to enjoy for years to come. Our Folio Box Collection – available in Traditional, Modern or Romantic styles – our image shows the very popular Romantic Style in the Oatmeal box – also available in black. If you would like your image delivered to you before Christmas you must have your order in before next Friday, December 1st so please contact me as soon as possible with your selection. Order this week!!! Don’t leave it too late! If you are not sure which image or which product your special person would like in their Christmas stocking you could always purchase a Gift Certificate from as little as $50 to go towards their gift or even a photo experience of their own! PS: if you would rather fill out our contact form I will be happy to give you a call – any questions about ordering for Christmas, booking a photo experience, purchasing a Gift Certificate or purchasing any of our other photography that is available including landscapes, flowers, wildlife and abstract art. This entry was posted in Art, Capturing Life's Moments, Christmas, Christmas Cards, Christmas Gift Ideas, Christmas Photo Experience, Dont leave it too late, Elegant Frame, Fairy Frame, Family, Framed, Framing Size and Colour Options, Gift Certificate, Gifts, Have you been naughty or nice?, How many days till Christmas?, Instagram on your Wall, It's beginning to look a lot like Christmas, Making a list, Making Christmas Gift Giving Easy For You, Memories, Modern Frame, New products, Products, Quality, Romantic Frame, Romantic Style Folio Box, Traditional Frame, Uncategorized, wall art and tagged Adelaide, Beautiful, Capture Life's Moments, Christmas, elegant, fairy, folio box, framed, frames, GT Studios, GTStudios, gtstudios.com.au, image, instagram on your wall, landscape, list, modern, naughty, nice, photo experience, portrait, print, romantic, traditional on November 26, 2017 by Karen. 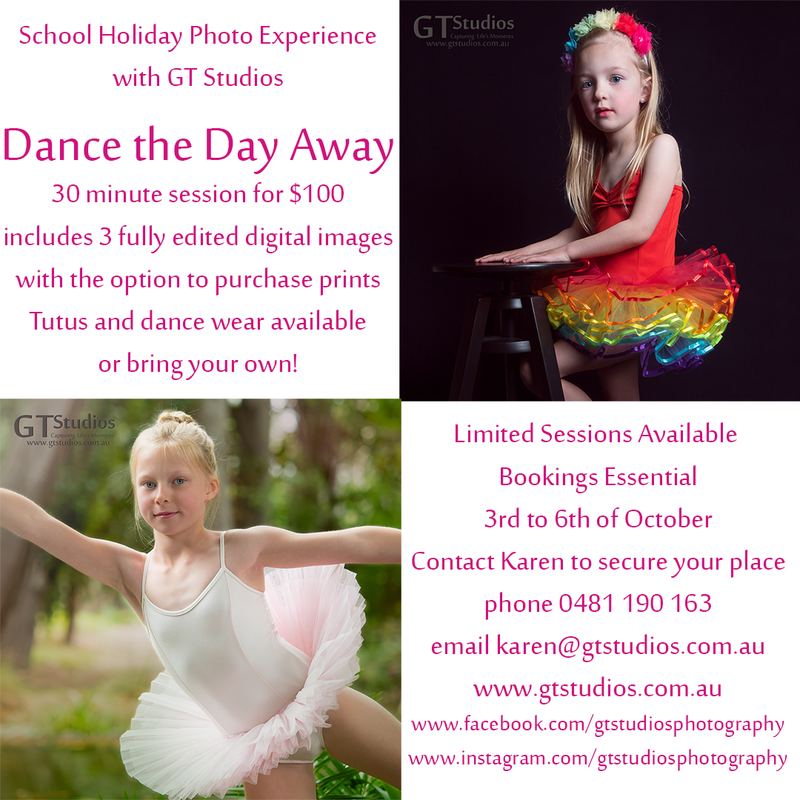 We are so excited to be offering Dance the Day Away Photo Experiences this School Holidays. 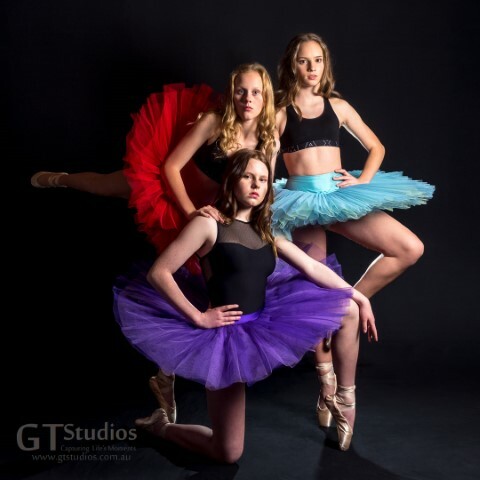 Twirling and spinning, tutus and splits, arabesques and pirouettes: if you know what these are then there is a good chance you have been a dancer, you are a dancer or you have at least one dancer in your life! 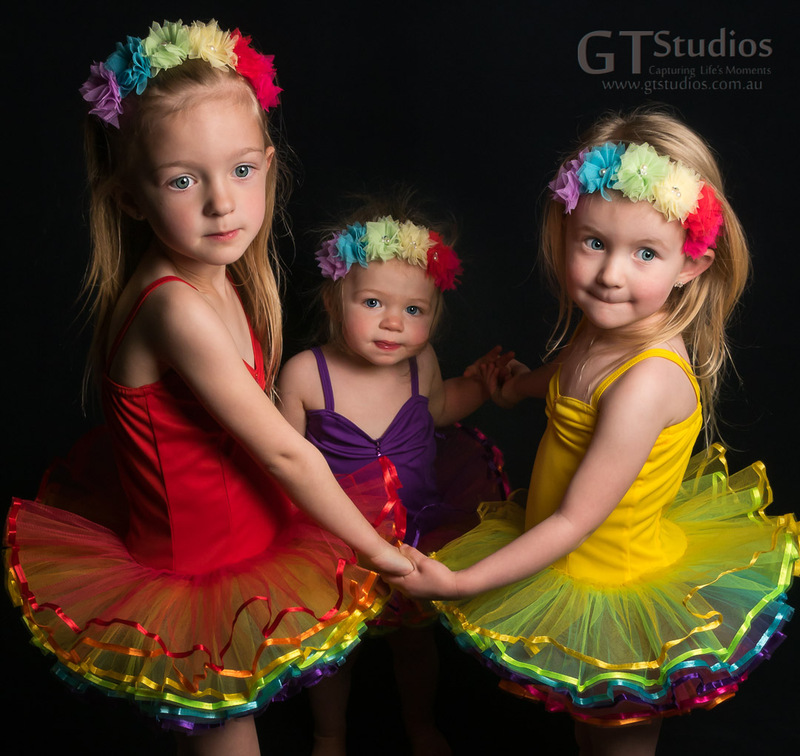 If you do have a dancer in your life why not book them in to a session and let us capture some beautiful moments. We will be offering sessions all day Tuesday 3rd of October to Friday 6th of October in both a Southern Suburbs location and a North Eastern Suburbs location. 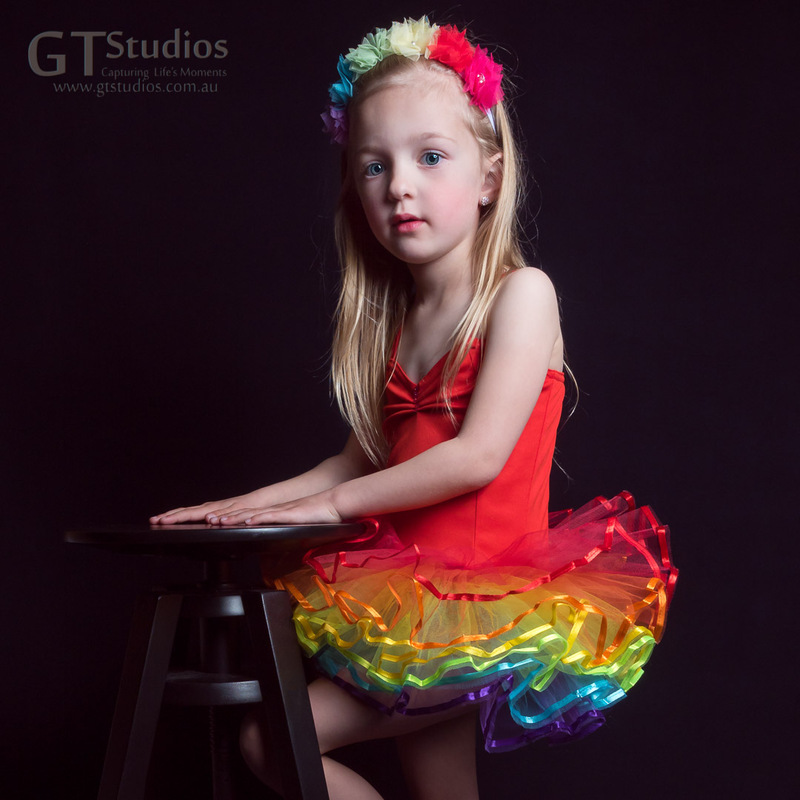 If you have a favourite dance outfit you can bring it along or we can provide tutus and other dance wear for you to use. 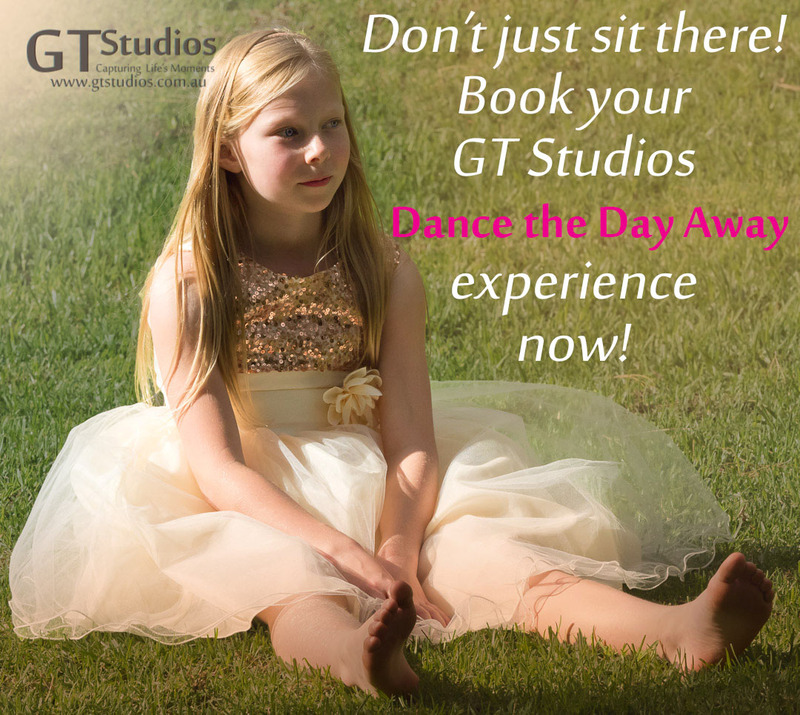 Dance the Day Away – in the studio – No dull clouds here, only rainbows! This includes 3 fully edited digital images that you can use on social media or print with an option to purchase extra prints and products that make beautiful gifts for Christmas. For immediate booking fill out the form below with your preferred time and I will contact you regarding availability. Wednesday has now been extended to 6.30pm for last session and it is still available!!! 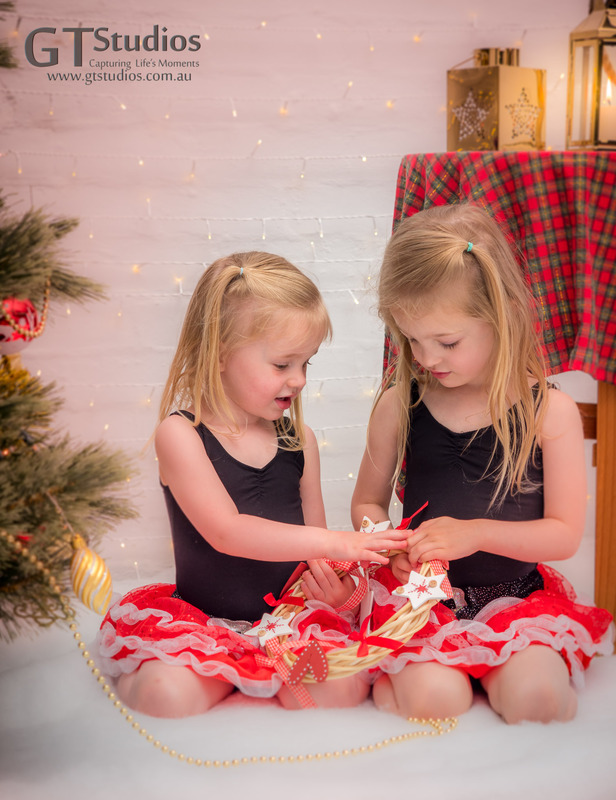 This entry was posted in Art, Ballerina, Capturing Life's Moments, Christmas, Christmas Gift Ideas, Dance, Dance the Day Away, Dance with your Heart, Dress, Every Moment Counts, Pre-book your Session Now!, Tutu and tagged Adelaide, adelaide photographer, ballerina, ballet, Capture Life's Moments, capturing lifes moments, child photographer, Christmas, creating memories, dance, dance the day away, family photographer, fun, girl, girls, GT Studios, GTStudios, gtstudios.com.au, gtstudiosphotography, kids photographer, movethroughlife, natural light, photoshoot, School holiday fun, south australia, starletssa, tutu, young on September 26, 2017 by Karen. Wow – I can’t believe that we are at the end of July already. We are in the middle of Winter yet I sit here with the door to the balcony wide open, the afternoon sun streaming in. A gentle breeze blowing the gum leaves outside the window and I think how lucky we are. This year is flying by and tomorrow people will be celebrating Christmas in July! I don’t know about you but it feels like I have just finished putting away all the decorations from Christmas in December!! 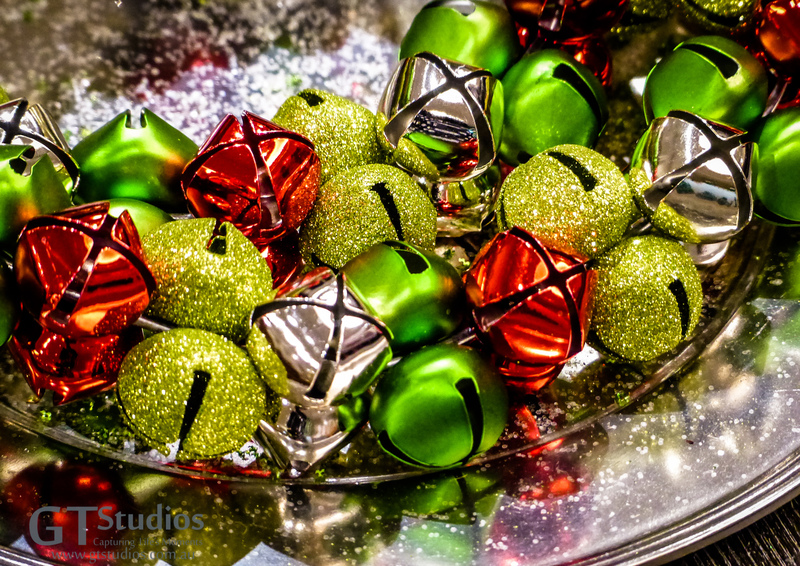 Do you celebrate Christmas in July or is once a year enough for you? 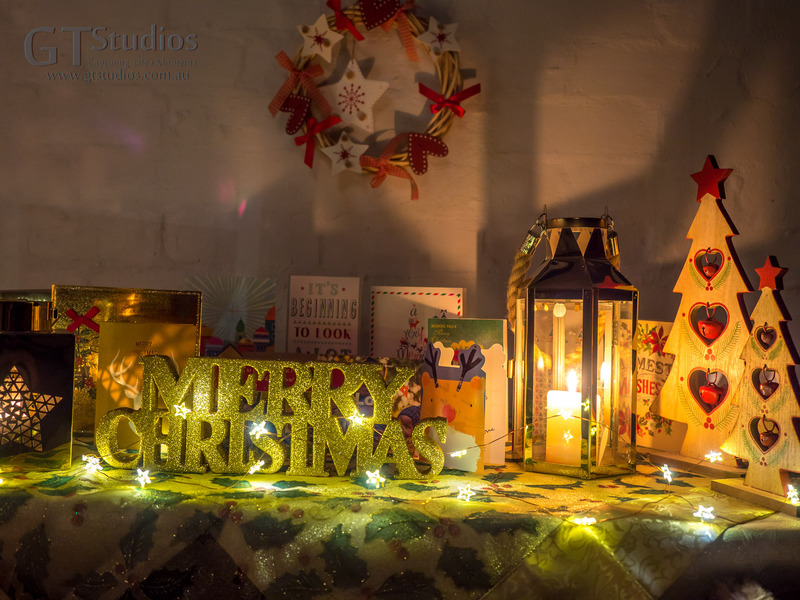 Last Christmas we set up a Winter Wonderland scene in our studio and offered Christmas Winter Wonderland Photo Experiences. We will be doing the same again this year and to avoid disappointment we will be setting up our Christmas tree a little earlier than normal. We will encourage our clients to contact us soon to book their complimentary consultation so that we can ensure their chosen colour scheme can be accommodated and any extra little touches can be added. 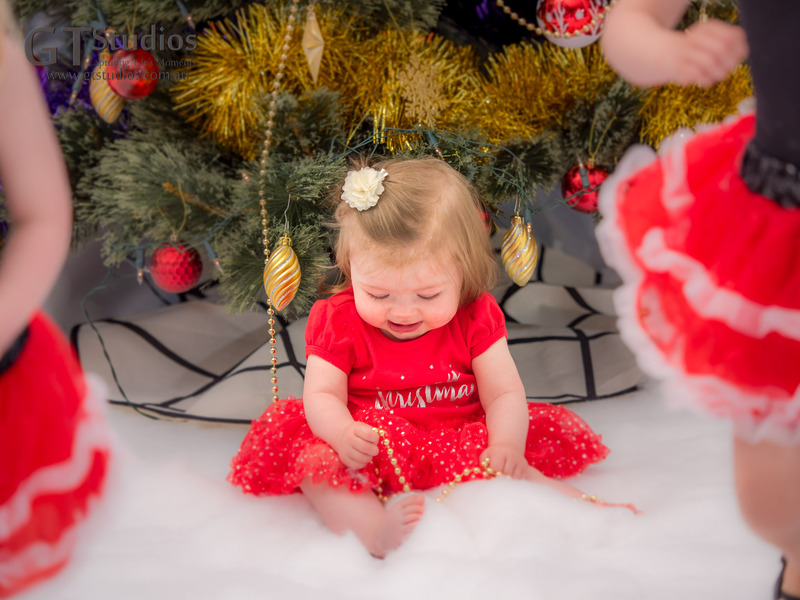 These sessions make excellent Christmas Card Images so the earlier you get organised with your session the easier your Christmas Card list becomes! 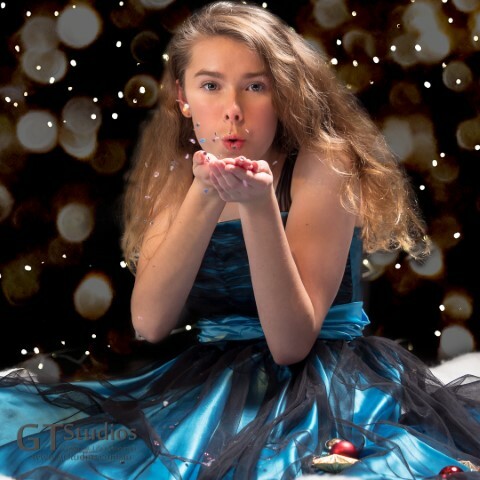 We will also be offering formal and informal photo experiences in time for Christmas gifts. This is what happens with family life, day after day we do the same thing and then one day your family have grown up and moved out. Don’t leave your photo experience until it is too late! This entry was posted in Capturing Life's Moments, Christmas, Christmas Cards, Christmas Gift Ideas, Christmas in July, Christmas Photo Experience, Every Moment Counts, Family, Gifts, How many days till Christmas?, It's beginning to look a lot like Christmas, It's Winter, Winter Wonderland and tagged Adelaide, Capture Life's Moments, Christmas in July, complimentary consultation, family, GT Studios, GTStudios, gtstudios.com.au, photo experience, Winter Wonderland on July 24, 2017 by Karen. It’s Winter – What if it Rains? As we approach the middle of June we are still being greeted with the most glorious of sunny, blue sky days – I can hardly believe it is Winter. The reality is – we can’t ever be sure of the weather when we book a photo experience, no matter how much planning goes in to the session the one thing we can not guarantee is the weather on the day. Many people are put off by Winter but in fact some of the most beautiful photo opportunities come at this time of year. At the moment there are still the end of Autumn scenes to be had so if you get in quick you may just get that photo surrounded by golden toned crunchy leaves. If you leave it for a few weeks you can be all rugged up in winter woollies – looking as snug as a bug! If you take a look at some of the other posts you will see I have a passion for parasols – umbrellas look just as good – if you get caught in a shower it doesn’t really mater! The alternative to an outdoor photo experience in Winter is to book your session in one of our studio opportunities. We have two studio set ups that give quite different outcomes. Depending on your dream for your wall art and imagination we can set the studio accordingly. Christmas in July is always a popular option! Pretty as a Picture – no need for props – a studio session where less is more. 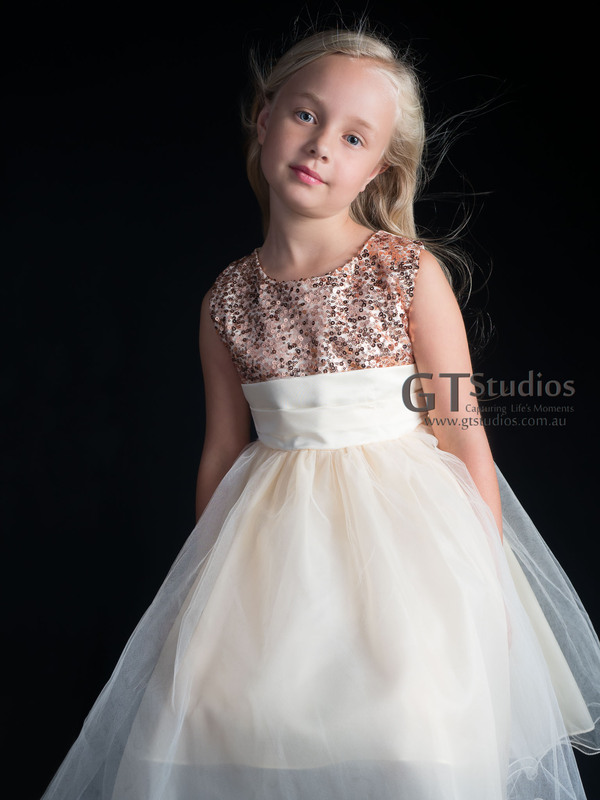 If you would like to discover more about what GT Studios can do for you call Karen or Graham today. If you would prefer we call you simply go to our contact page and email us with your contact details and a little bit about what you might be interested in – we would love to chat to you soon. This entry was posted in Autumn, Capturing Life's Moments, Christmas, Christmas in July, consultation, Every Moment Counts, It's Winter, parasol, Planning Your Photo Experience, Rain, What if it Rains?, Winter Photo Shoot and tagged Adelaide, Beautiful, call, Capture Life's Moments, chat, Christmas, contact, dream, GT Studios, GTStudios, gtstudios.com.au, image, imagination, photo experience, rain, Studio, umbrella, weather, Winter on June 11, 2017 by Karen. 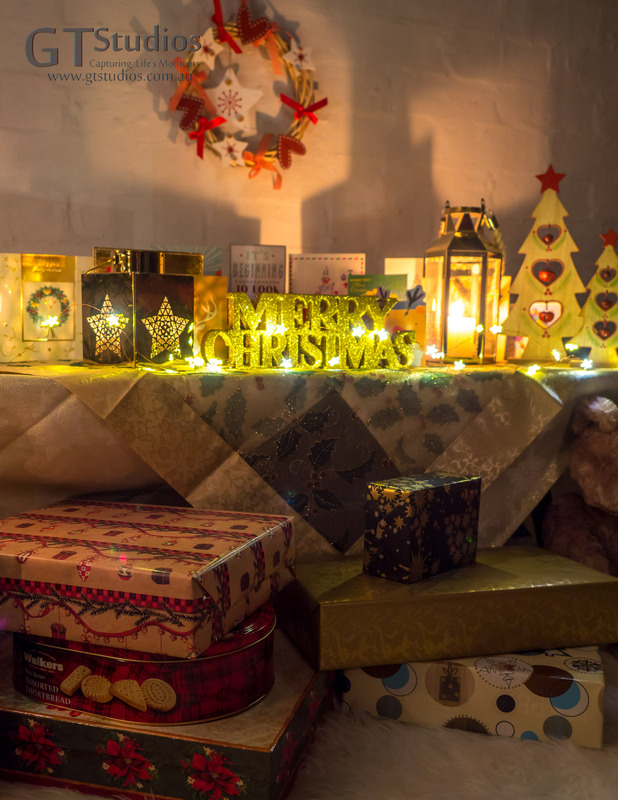 Not long now – Christmas is nearly here! There will be some people who have been ready and organised for weeks and there will be some who are still at the shops right up to the last minute. 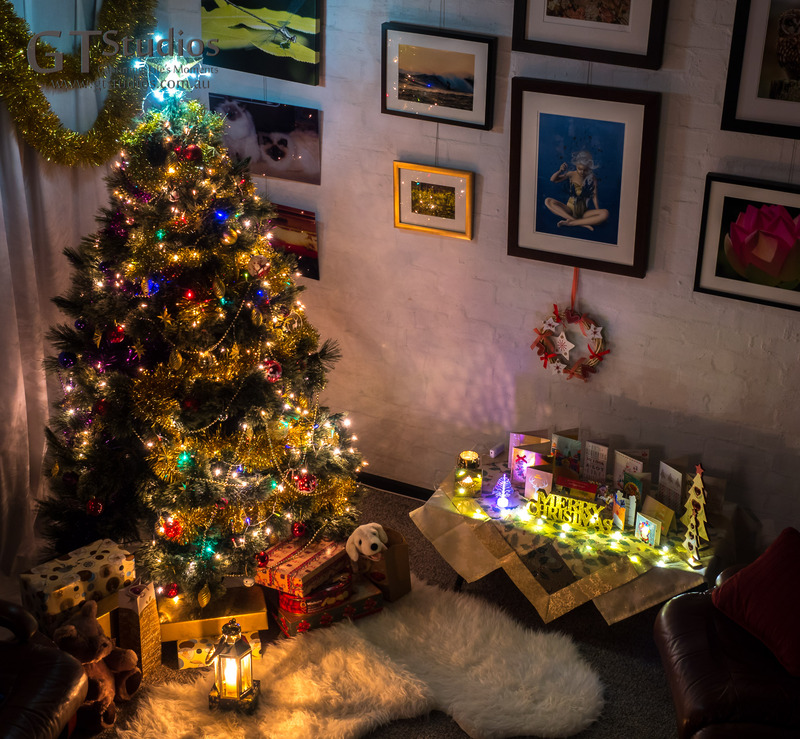 This year I have been better organised than usual – I need to thank our wonderful clients for that – it’s amazing what a difference it made knowing people needed their photos for Christmas cards and presents – we did not want to let anyone down! Whether you are a “ready and organised” or a “last minute” Christmas person there is just enough time to do the glorious finishing touches to your Christmas preparations. Not long now before we can all sit back, relax and enjoy the day! This entry was posted in Capturing Life's Moments, Christmas, Christmas Cards, Christmas Photo Experience, Every Moment Counts, Family, How many days till Christmas?, It's beginning to look a lot like Christmas, Not long now and tagged baby, Beautiful, Capture Life's Moments, Christmas, Christmas cards, decorations, family, girl, girls, GT Studios, GTStudios, gtstudios.com.au, image, last minute, not long now, preparations, relax, sisters, tree, Winter Wonderland on December 24, 2016 by Karen. With only a few days before Christmas, some of us are probably starting to feel a little flustered and harassed! So many things still to do – but it is really important to look around at the things you have done and take a moment to catch your breath so that you are truly ready for the big day. This time of year can be such a stressful time for so many people. We find ourselves under extra pressure, deadlines at work, Christmas shopping, entertaining, and generally being a lot busier than normal. Hopefully the Christmas tree is up and some of the Christmas Shopping is done so put your feet up and give yourself a break – the important thing is not how much you get done before Christmas but who you spend your time with – make sure you have some quality time this year with the people that matter! Take a break, the tree is up. 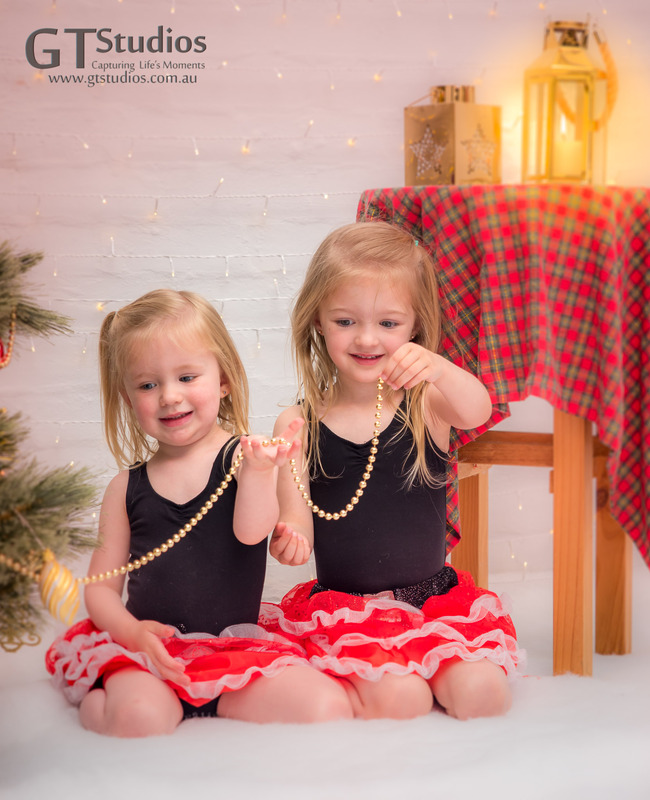 This entry was posted in Capturing Life's Moments, Christmas, Every Moment Counts, Family, Time Out and tagged Beautiful, Capture Life's Moments, Christmas, family, girl, GT Studios, GTStudios, gtstudios.com.au, time out on December 22, 2016 by Karen.